from beginners to PGA tour pros. Have a promo code? Enter it below. Plan Features: All the tools you'll ever need. Tempo Tunes are audio tracks scientifically engineered to fit the rhythm of sports movements. They comprise voice prompts, rhythmic patterns, and instrumental music in many genres and speeds to fine tune your game. Tempo Tunes Radio allows you to easily create custom playlists and stream your Tempo Tunes anytime, anywhere. Start now. Compare and match your own golf swing, putting stroke, and short game shots to that of many different speeds of movement with our online application Tempo Finder. Tempo in Motion uses a system that allows you to easily remember your tempo. Start now. Track and monitor your tempo with the Tempo Timeline. 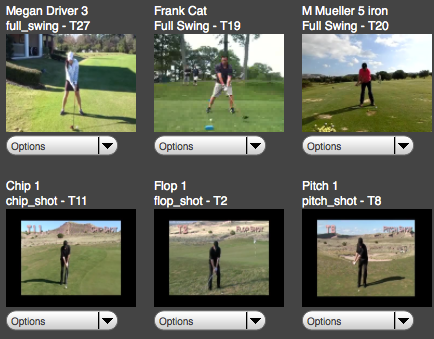 This software records the variation of your tempo in time for each of your golf movements: full swing, pitch shot, sand shot, flop shot, chip shot, and putting stroke. Start now. 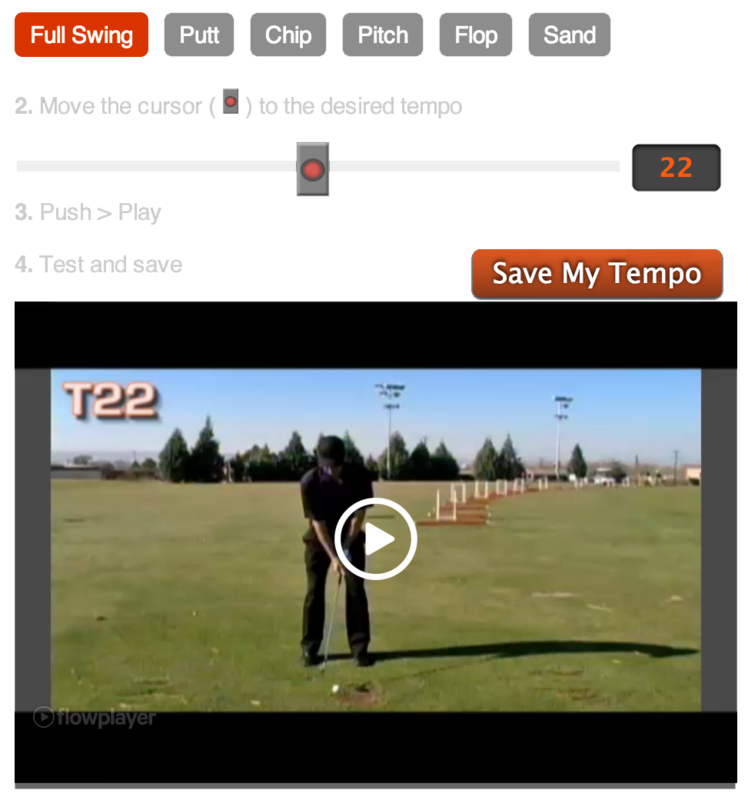 The Tempo Analyzer is an online software application that gives you a more precise calculation of your tempo. 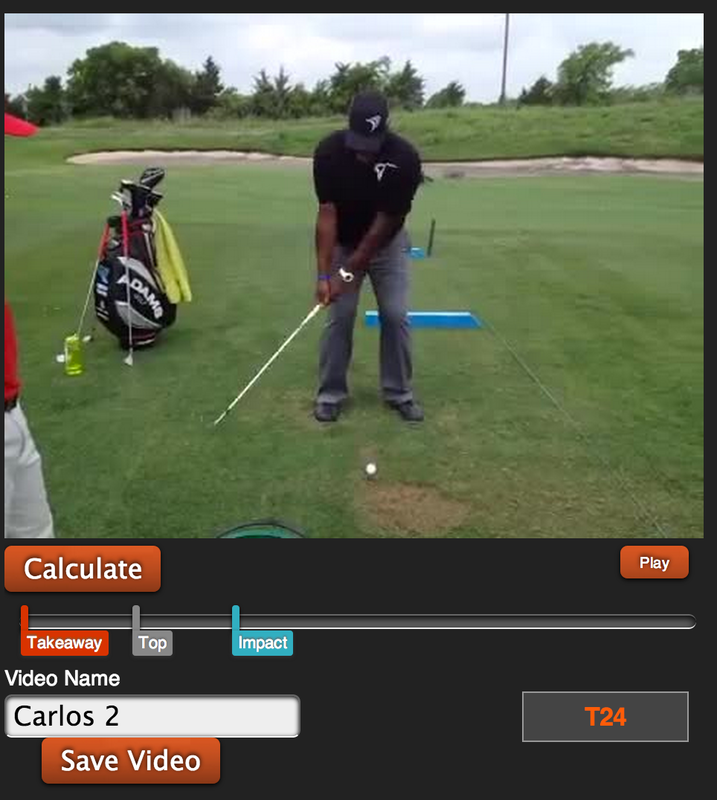 You are able to record directly, or upload, a short video of your golf swing, trim the section to analyze, and precisely calculate your tempo. Once the Tempo Analyzer computes your tempo, you can select music for your tempo from the Tempo Tunes library or radio. Start now. The Tempo Analyzer will prompt you to save your favorite videos for review, comparison and further analysis. Store up to 12 of your best video segments. Share them with your coach, family and friends via email, Facebook or Twitter. Start now. The field of rhythm & tempo is subtle and can be complex. Fortunately our experts are here to help. 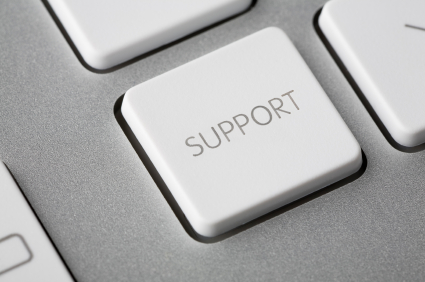 Send your questions and one of our experts will answer and help you achieve your goals. Start now. Are You Ready? Start Now! © 2008 - 2019 B-Now Enterprises, Inc. All Rights Reserved. Tempo in Motion ® is a registered trademark of B-Now Enterprises, Inc.